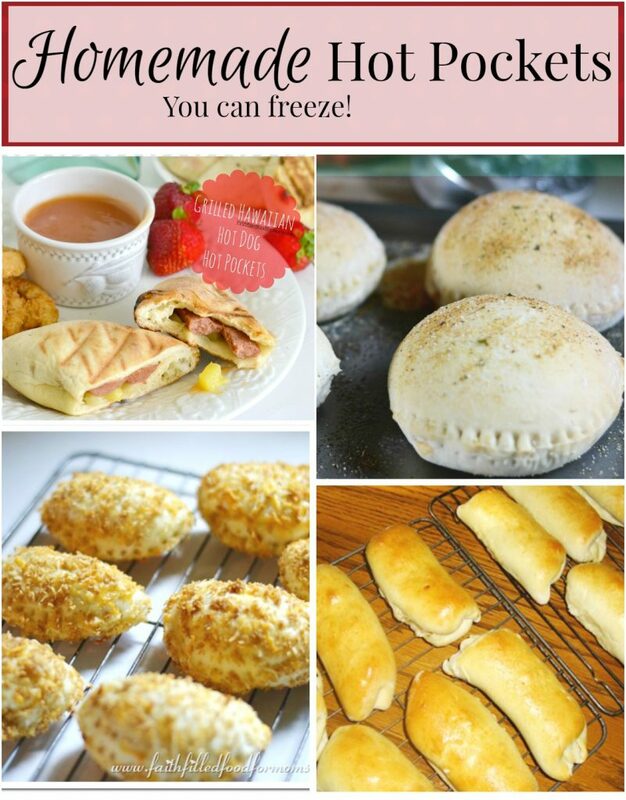 Freezer cooking methods is an amazing way to prepare ahead for those days when life gets hectic or you’re just too tired for cooking. It’s a great way to be prepared for company at a minutes notice and it also serves as a way to be prepared when life has a major down turn. Freezer cooking is in essence another way to “stockpile” meals. Each family is different and each method different. Each budget is different too. You will need to decide which is best for you! I’m all about freezer cooking and have done it for many years. I’ve tried every system out there to see which one meets my needs the most. 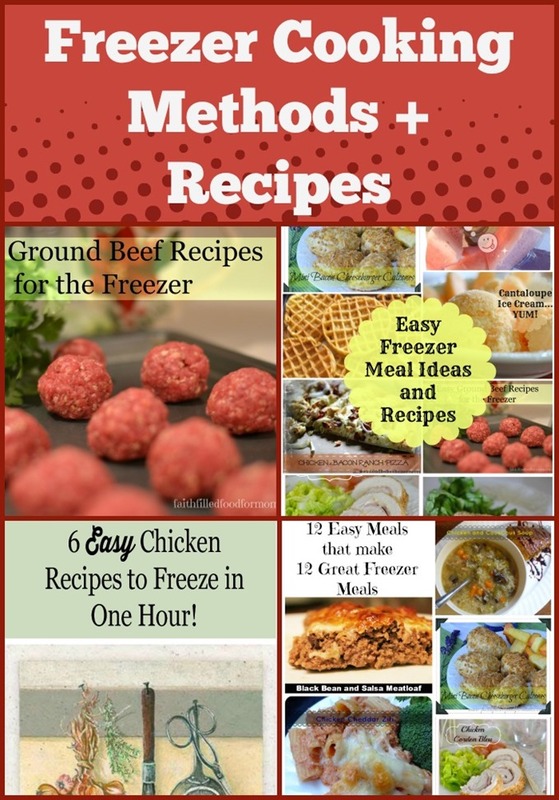 1 Here is a little run down of Freezer Cooking Methods and there Pros and Cons. 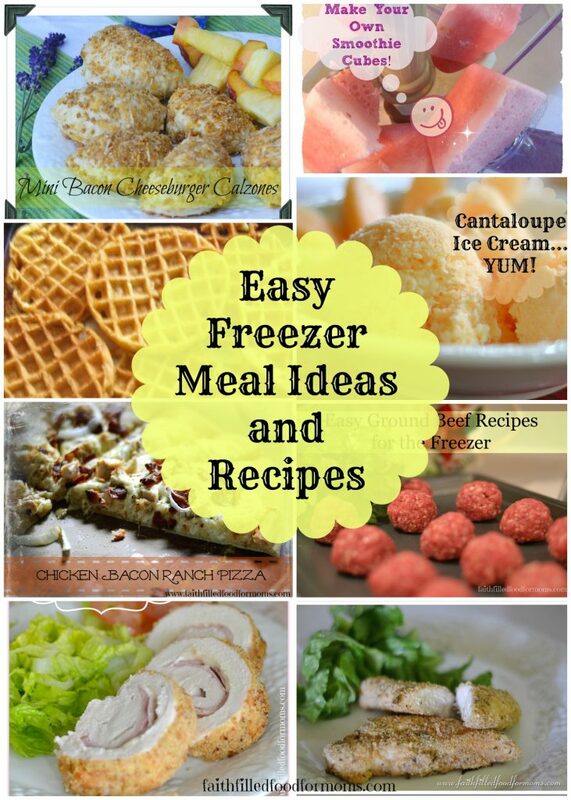 6 Freezer Meals the Easy Ways! How to process bulk chicken! 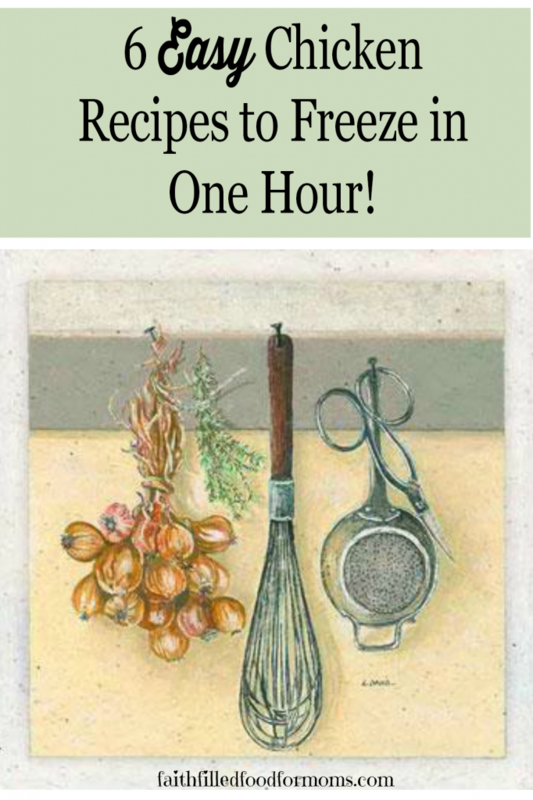 8 If you are interested in Frugal Home Cooking from Scratch but need some help and ideas for starting, you may be interested in checking out my new book! 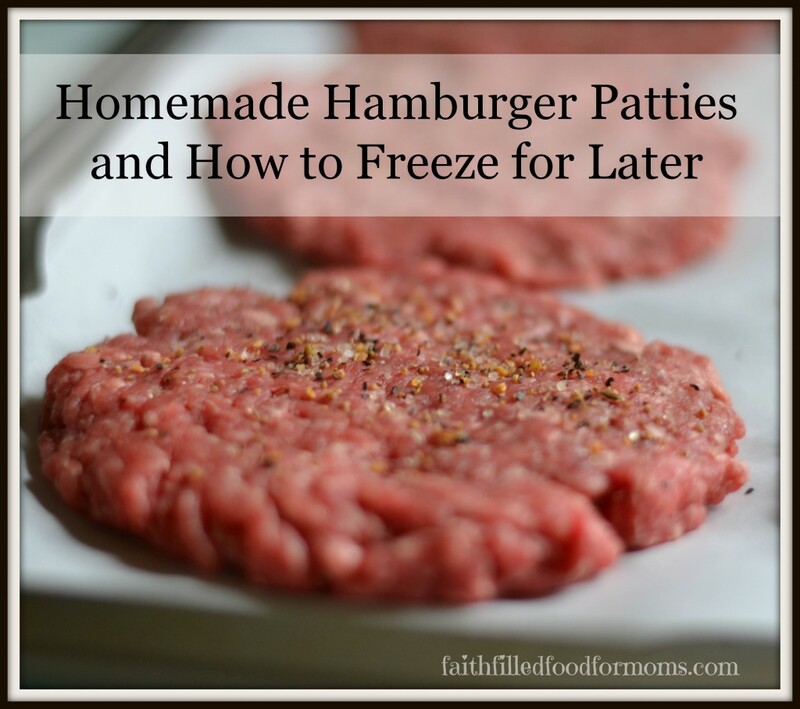 Here is a little run down of Freezer Cooking Methods and there Pros and Cons. Once a month cooking: This is where you have a meal plan and grocery list for a month worth of meals. Then you shop one day, then cook up all your meals in one day sometimes two. In my opinion if you do this method it is best to do it with a friend as it can become quite exhausting. You are done in a couple days then you have a whole freezer full of meals for the month. Yay! 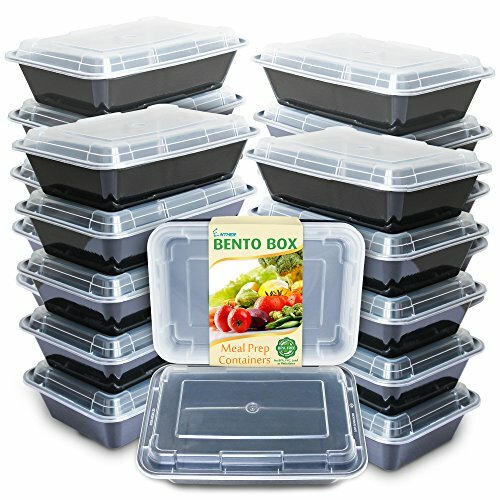 If you are on a limited budget sometimes it’s hard to come up with a full month’s finances for this freezer meal system. It is very exhausting (this is my opinion) it takes a day or two just to recover from this kind of cooking. You need a lot of stamina. If you have small children it is a MUST that you have someone help with them in order to accomplish this sort of task. I have done the Once a Month Method several times..It’s too much for me personally. But that’s just for me! Once every two weeks: Exact same thing as above but only cooking for two weeks..same pros and cons..but of course not quite as exhausting. Well I made that term up but it’s when you cook one batch of a recipe and make several meals out of it. For example you make a HUGE batch of Spaghetti Sauce and make several different kinds of meals out of that. 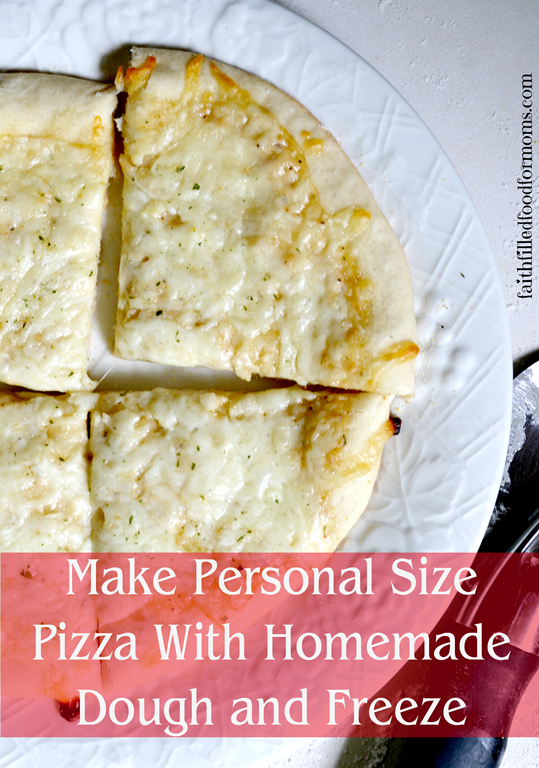 This is a great way to create many meals out of one recipe. Have to be creative with what you make – that’s not really a con though in my opinion J but it could be for some. A great way to buy and cook one type of meat and then freeze in many different recipes. You don’t necessarily need to totally prepare a meal out of the meat. You can marinate for later, or say cook up ground beef plain and freeze in freezer bags for later for tacos, spaghetti etc. 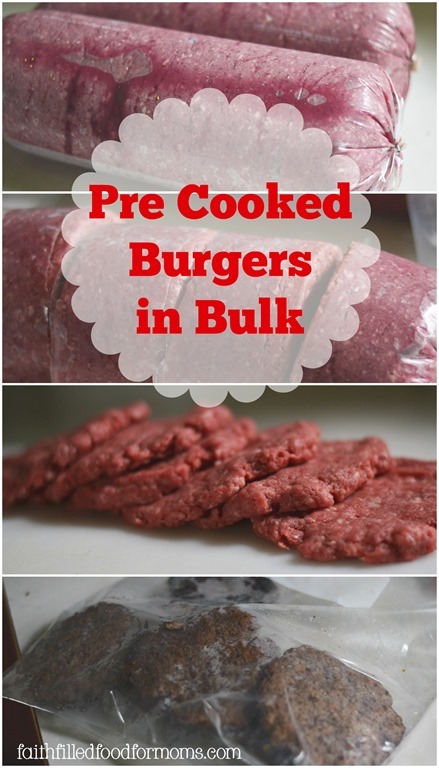 You save money when you buy in meat in large amounts, bulk buying. It will take an initial investment of money in order to buy this large a quantity of meat. However it is a money saver in the long run. 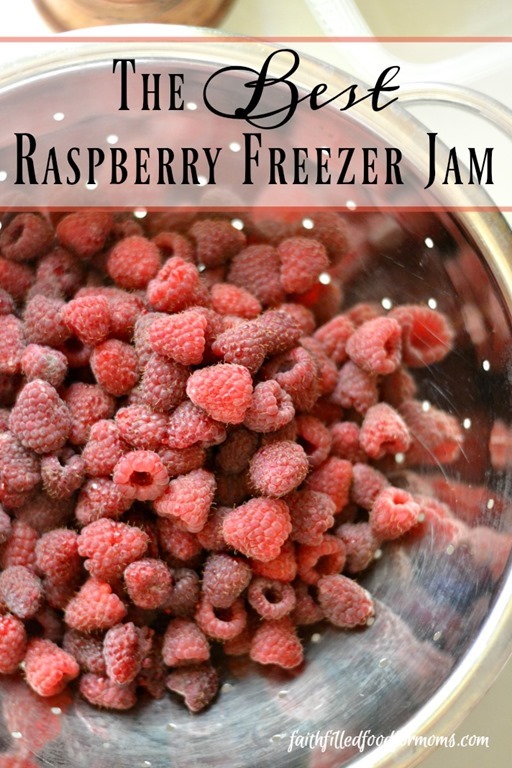 You need to have sufficient freezer space in order to do this. 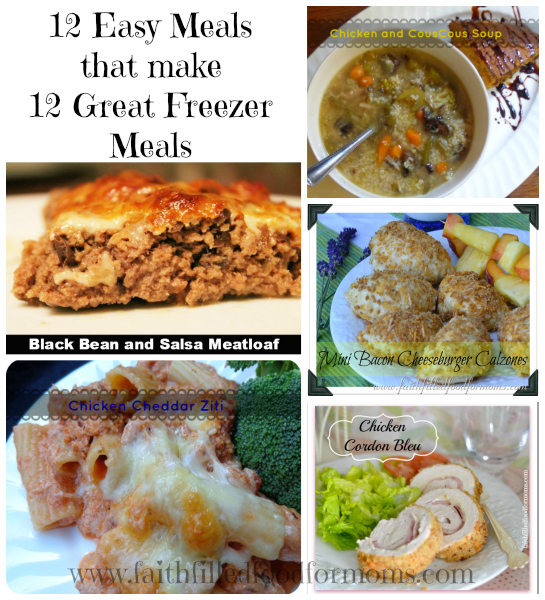 This freezer cooking methods one of my favorite way to build up my Freezer Meals as it takes very little effort. It’s simple! While creating your meal plan, plan on purchasing the ingredients to make one or two more of your favorite meal. Say you love a certain casserole, double or triple the ingredients and then the day you are going to have this meal, make 1 or 2 extras and freeze. Very little effort since you are already making the meal for dinner anyway. After doing this a few times you have 4-6 meals ready at a moments notice and you can just keep adding every week or two. That’s pretty much it in a nutshell. Below is a partial list of foods that will freeze well. I freeze everything! · Full Meals – Of course! 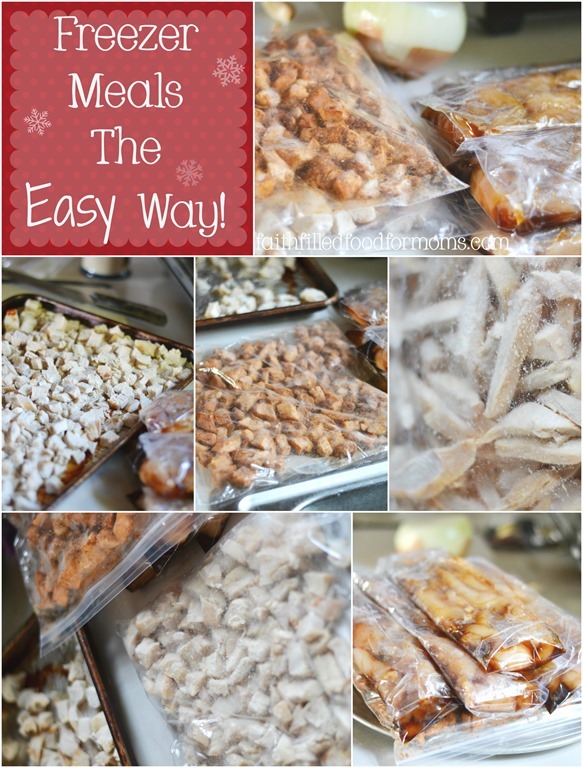 Freezer Meals the Easy Ways! How to process bulk chicken! If you are interested in Frugal Home Cooking from Scratch but need some help and ideas for starting, you may be interested in checking out my new book! Thank you for this honest detailed bit of information about freezer cooking. I have considered doing it myself, but I have three small kids and no one to help with them. That’s truly the biggest reason why I haven’t given it a try. It sounds mighty appealing otherwise! Aww I sooo understand Crystal! I started freezer cooking when my kids were young. I had help and it was still TOO much! That was for the once a month cooking. That’s why I had to find another way! One meal at a time is a great way to get a little stocked up! Thanks for stopping by! Blessings! Great Post, with some really good tips. Hope you are staying warm and cozy on this cold day and thanks so much for sharing with Full Plate Thursday. So excited to see this post. 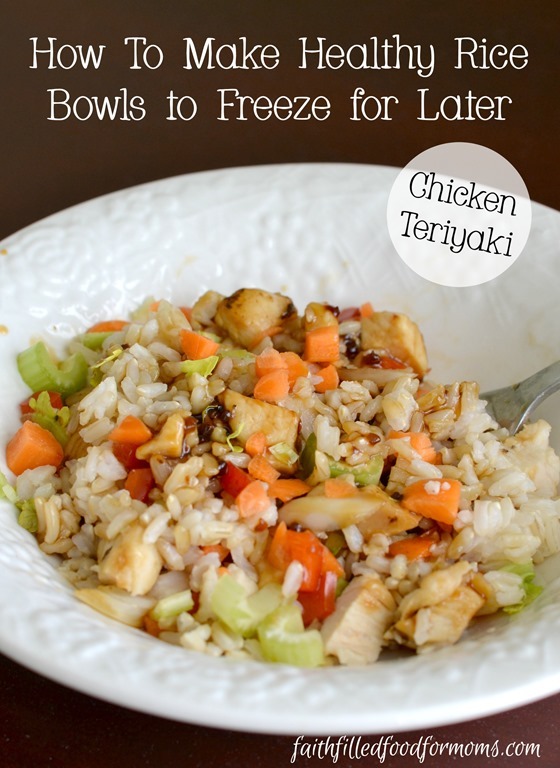 The cooler weather makes me want to cook more and stocking up on freezer meals is invaluable during our busy seasons. Freezer cooking and using my crockpot have saved us many trips to the store unnecessarily or eating out. Hi Lysa! Yes cooking in huge batches is VERY helpful in the long run. It’s also fun to do with a friend! Give it a go and see 😀 Thank you for stopping by. Have a blessed weekend! Yay! So happy it was helpful Chris! Hope you find some great meals you can use for your family! Blessings! What a fabulous and HELPFUL post. I’m frequently looking for ways to streamline my cooking process (doesn’t everyone)? I’m pinning this to my Freezer Cooking board. Hi Jennifer! I’m so glad you found this helpful! Thank you for stopping by, have a blessed weekend! Yes you can Remy! 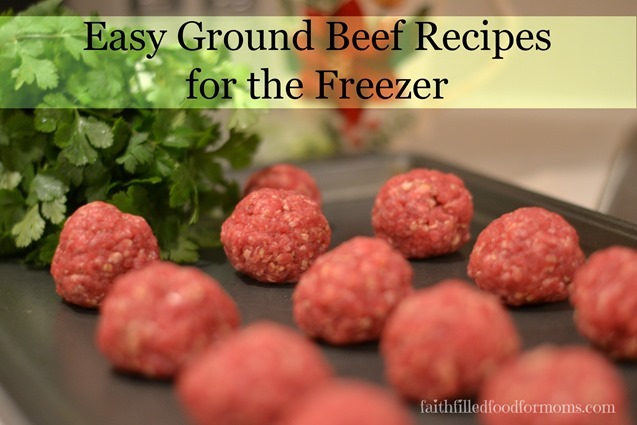 You can freeze so many things without compromising the quality..I’m a freezer fanatic. Thanks for stopping by! Blessings! Thank you for your helpful post! I’ve tried some of these methods but you offered lots of additional great ideas that I plan to try! “Cook a Meal/Save a Meal” is probably my favorite, too! You are welcome Angie! Thank you for stopping by and have a blessed week! This is awesome, thanks so much for sharing! I am just getting into freezer cooking and this was good to come across before I dove in too deeply. I was thinking of trying to do the cooking for a month but after reading this think that I will hold back. Thanks for sharing the recipes too, it’s so fun to get new recipes from others! What a great post, I like that you gave pros and cons for each method. I’ve freezer cooked each of these ways at various times in my life. Freezer cooking is a huge help, no matter what method you use. Thanks for sharing with us at Simple Lives Thursday; hope to see you again this week.